If you are looking for an aboveground tornado shelter that meets or exceeds every safety and engineering standard for above ground tornado shelters, stop by booth D100 to see FamilySAFE Storm Shelters, the very first aboveground storm shelter in the industry, and let them show you the FamilySAFE difference! FREE tickets to the HBA Remodeling Show. call 417.732.SAFE (7233) for availability. 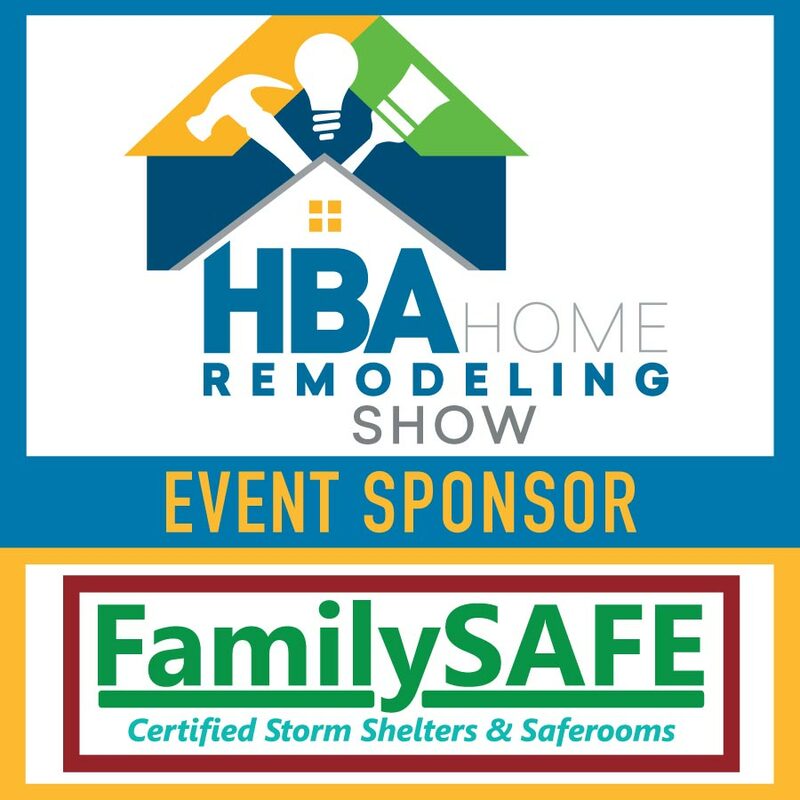 THANK YOU to our 2018 HBA Remodeling Show Event Sponsor FamilySAFE Storm Shelters and Saferooms. 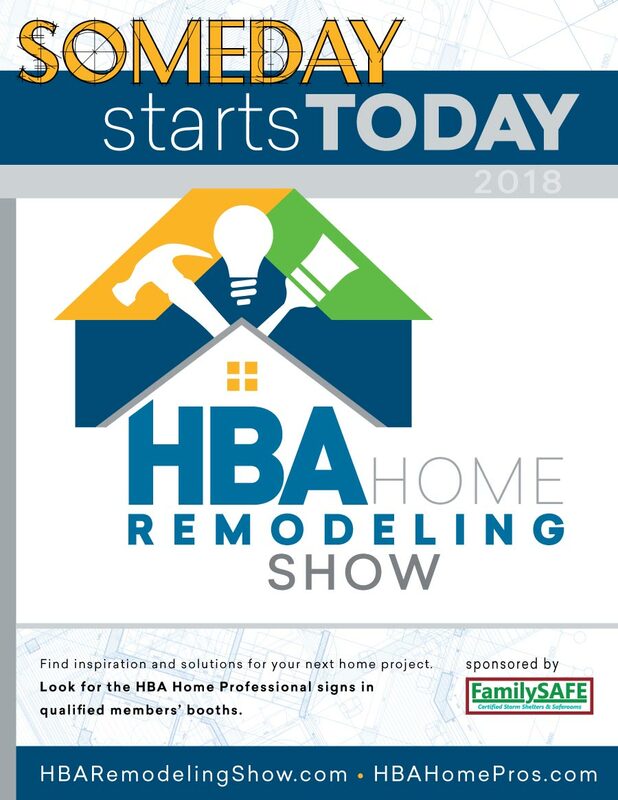 Stop by FamilySAFE's booth (D100) at the 2018 HBA Home Remodeling Show. Also, watch for their video, as well as Remodeling Show Presentations videos, on the HBA Facebook page.